Shop online for 161 rs-laser model trains at discounts up to 39%. Buildings is the most popular of the 4 rs-laser model trains categories, then Freight Cars, and Roadway. 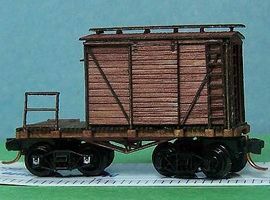 This is the 24' Flat/Gondola N Scale Model Train Freight Car by RS Laser. This is the 38' Stock Car N Scale Model Train Freight Car by RS Laser. This is the 24' MOW Caboose N Scale Model Train Freight Car by RS Laser. 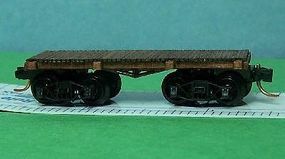 This is the 50' Flat Car Deck HO Scale Model Railroad Freight Car by RS Laser. 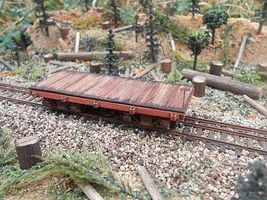 This is the HO Scale 24' Flat Car Kit from RS Laser Kits. 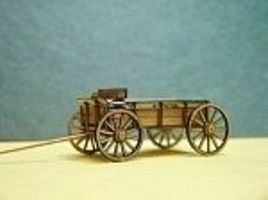 This is the HO Scale Farm Wagon 2 pack from RS Laser Kits. This is the HO Scale Log Cabin from RS Laser Kits. This is the Flat Car Deck For Micro Trains 45000 Series 50 ft flat cars by RS Laser. This is the Shake Shingles HO Scale Model Railroad Building Accessory by RS Laser. 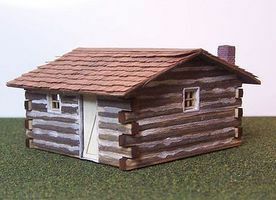 This is the Log Cabin Kit N Scale Model Railroad Building by RS Laser. This is the HO Scale 24' Maintenance Of Way Caboose from RS Laser Kits. This is the Ladder Kit N Scale Model Railroad Building Accessory by RS Laser. This is the Shake Shingles N Scale Model Railroad Building Accessory by RS Laser. This is the Picnic Tables 6 Pack Kit HO Scale Model Railroad Building Accessory by RS Laser. 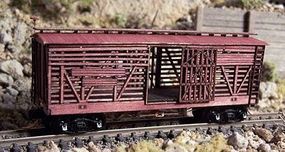 This is the Wooden Deck N Scale Model Train Freight Car by RS Laser. This is the Outhouse 3 Pack Kit N Scale Model Railroad Building by RS Laser. This is the Roundtree Farm's Barn Kit N Scale Model Railroad Building by RS Laser. This is the Log Cabin 3 Pack Kit N Scale Model Railroad Building by RS Laser.